Did Bleach the anime end permanently? If you are here reading this article, you probably know everything you need to know about Bleach and want to know only one thing - and that is why Bleach anime ended at episode 366 and will they continue making it. Will Bleach anime return? Bleach manga is ongoing - it has been coming out in Weekly Shonen Jump in Japan since August 2001 and is still being published weekly to this day. That means it is already coming out for over 12 years, and as of August 2013, Bleach manga has been compiled into 60 tankobon volumes which can be purchased all at once. Impressive, right? It sure is. 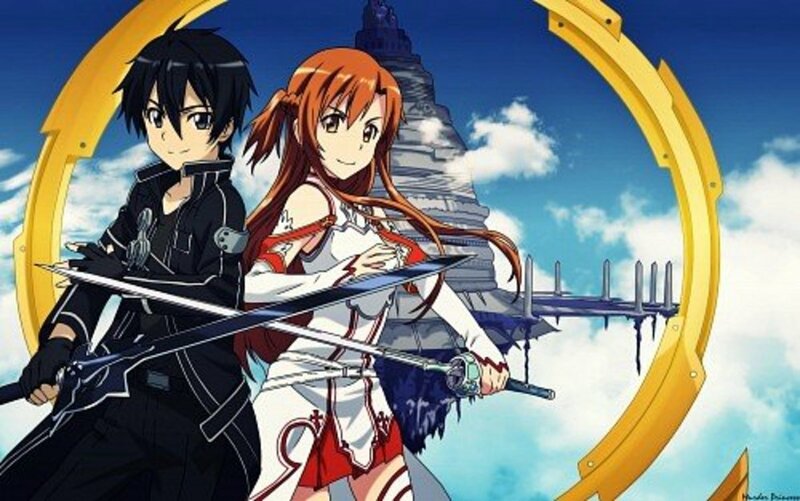 The animated television series (or to be simple, the anime) came out three years after the first publication of the manga in 2004 and has been keeping us entertained until its episode 366 that came out in 2012. This franchise also has four animated feature movies and two video games, as well as a sea of merchandise that involves action figures, sword replicas and a lot of other things. Everything for the fans, right? Well, yes, except for the continuation of the anime. So what exactly happened with Bleach the anime? All we know for sure is this - after episode 366 that was shown on 27th of March 2012, Bleach the anime series was cancelled. That was the last episode that was aired on TV Tokyo. 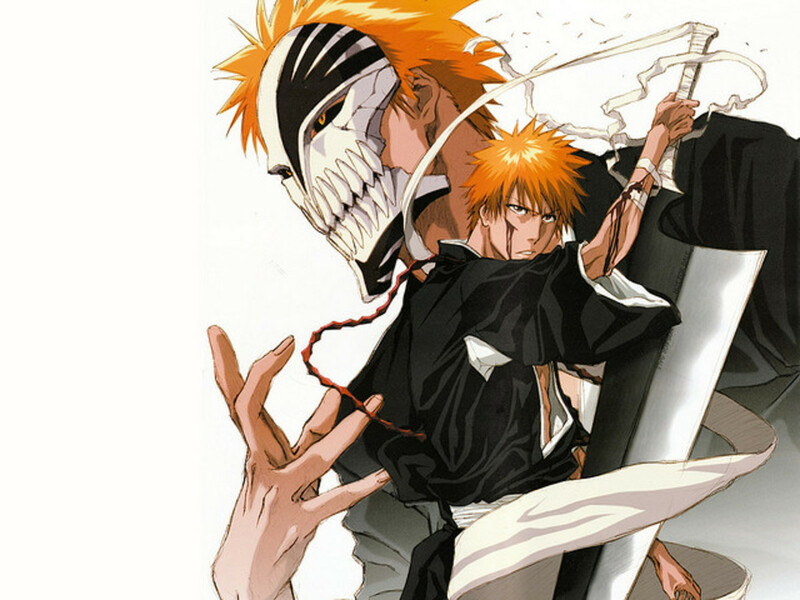 Are you a fan of Bleach (anime)? No, I prefer other things. I like the anime, but I've seen better things. Bleach the anime was cancelled and that is all we can know for sure. 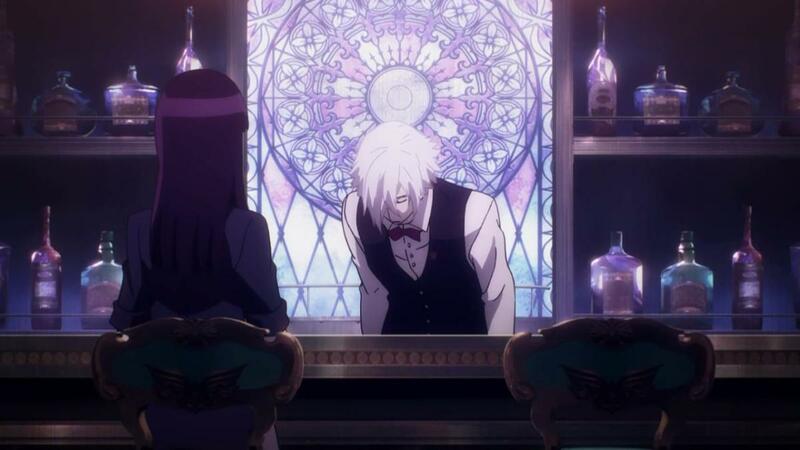 Episode 366 was the last episode to air, and whether we will see another episode of this anime remains to be seen. However, there are a lot of rumors and speculations about the matter. The primary question that we will try to answer in this part of the article is why Bleach was cancelled in the first place. There are several theories, but the most likely one is that Bleach the anime was cancelled simply because it was sub-par. Let's first see what people are saying regarding this before we agree with this statement, though. There are two main opinions about the anime end at episode 366. Let's view this from an objective angle. 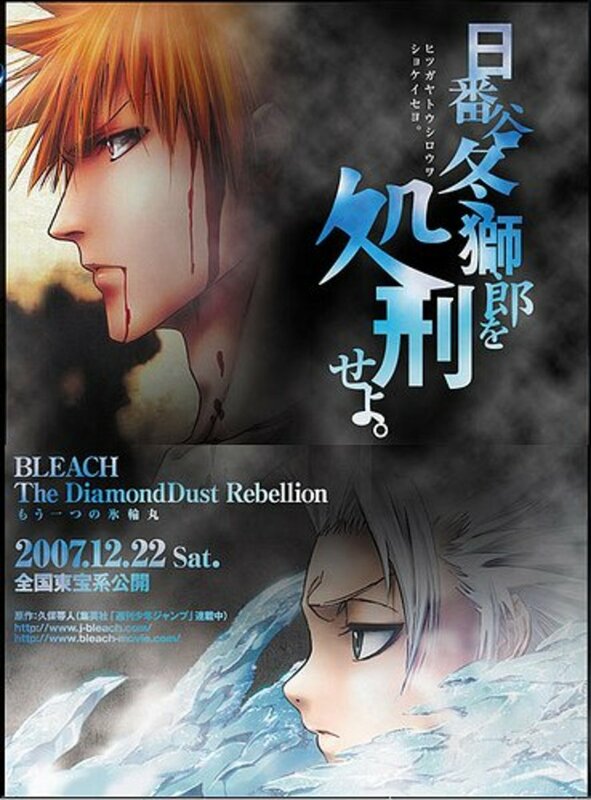 Bleach is one of the titles that can be regarded "the holy manga/anime trinity", along with Naruto and One Piece. Now, we all know that these anime shows are filler abundant, but in this aspect, Bleach indeed takes the cake. Why? Well, in comparison to Naruto and One Piece, that did have their respective shares of filler episodes, Bleach had filler seasons. For instance, the Zanpakuto arc in Bleach anime was literally a filler season. It did not happen in the manga. Bleach is considered to be sub-par because almost half of the episodes were fillers, and some people were not satisfied with it quality-wise and considered the manga to be far superior. Another group of Bleach fans believes that Bleach ended temporarily at episode 366 because it was catching up with the manga, so they had to stop making new episodes and take a break. This seems to be a bit further from the truth, actually, as this break has been going on for over a year and the anime still did not continue where it left off. Considering that there is enough manga material that the Bleach anime had not covered, we would have expected it to have restarted sooner. But then again, if they do want to avoid filler episodes, waiting is a prudent choice. The main fact that needs to be mentioned immediately is that when this anime show ended, not a single person that was somehow involved with the making of this series mentioned that it will ever be continued. This immediately implies that any theory discussing the return of Bleach the anime is a bit far-fetched and revolves around a hopeless dream that the show WILL continue. However, let's not be too hasty and agree with this. Several shows in situations that awfully resemble the situation of Bleach anime have resurrected and started airing again. This is again a fact. In fact, if we think about it, most of these shows were not announced when they continued, and this was a great factor in the resurrections of their respective franchises. When we think about it from the marketing perspective, this is a brilliant solution to pull out a popularity-declining show from the mud. It has been confirmed that Tite Kubo is working hard on the final arc of the Bleach manga. Some fans are speculating that it is exactly because of this that the anime is on hiatus (and has not been cancelled) and that it might take some time for it to restart, but it most definitely will. Again, these are all assumptions, but they do make some sense. Think of it from a marketing perspective again - if the anime started getting a lot of bad reviews it would make sense to call the gig off and end it right there. Temporarily or permanently - it's hard to say, but it's most likely the former. If something gets bad reviews, it needs to vanish from sight temporarily for two reasons and those are: 1. to be missed and to rebuild fandom and 2. to have enough time to rethink it and revamp it accordingly. Bleach was by no standards a stereotypical anime and it had a lot going for it - a lot of these things can still be cashed in. Which brings us to the next part. Can Bleach anime still earn? Money is always a thing to consider in issues like show cancellations. For instance, it is pretty safe to say that the Bleach anime took a lot of money to make, but also earned quite a bit. Now, if the show was plummeting in popularity before the famous last episode 366, it would be logical to cut your losses and end it while you still can. However, if the demand increases enough, and it is increasing substantially, there would be good reason to return the show once the hype builds up enough. And when will the hype build? To be fair, it s hard to state anything with certainty, but the final arc IS coming soon. Would it be logical to just end with it once the manga is done and miss out on a really good opportunity to earn more with the anime? Or a better question, when you think about it. Do people want Bleach the anime to return? Yes. And there you have it - potential audience. Do you think Bleach the anime will continue and when? No, I think it's permanently cancelled. Yes, I think it will be back by the end of 2014. 2015 seems like a likely year of its return. A lot of fans speculate that Bleach the anime will return sometime in the end of 2014 or during 2015, and this is mainly because the manga is supposedly nearing its end. If this should happen, we could expect to see a lot of people happy. However, there is still that distinct possibility that when this anime was cancelled, it was done so after a lot of elaborate consideration. Not announcing its continuation may not be a marketing ploy - which would make the episode 366 really the last one. Anyway, if you enjoyed this article and would like to read more about anime, you can always read some speculations of when Naruto will end. As for Bleach - only time will tell, but the odds seem to be slightly in its favor. It only remains to wait and see. You do know that the anime stopped around chapter 470 and the manga's got over 700... Would you really call that close to finishing? Tite Kubo i real like you manga book of bleach. I have not yet finsh reading it uet but i think it should be put in to an anime movie(s) at least for the Quicy Arc bit thats my thoughts on it. I recently continued bleach and I was really caught by the twists in the final story arc. 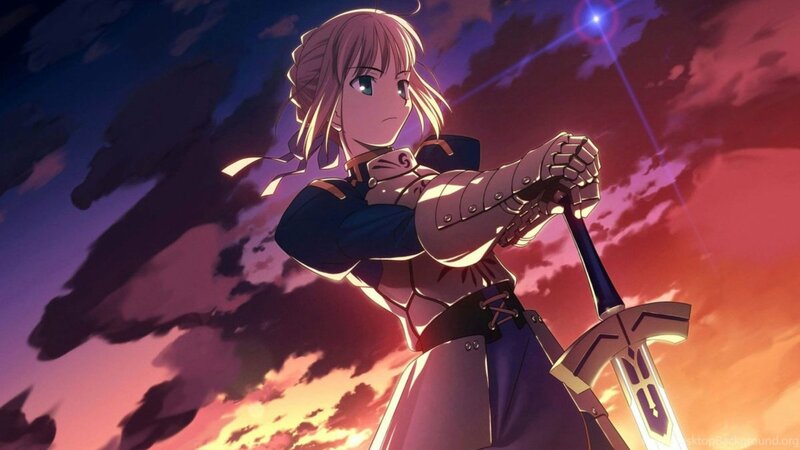 I definitely would of been happy if they continued the anime with just the last story arc because It was amazing and different and definitely worth airing. I reckon it might be cool and maybe even a good idea to restart the bleach anime without all the fillers as then it could win a lot of favour back to those who hated the fillers. 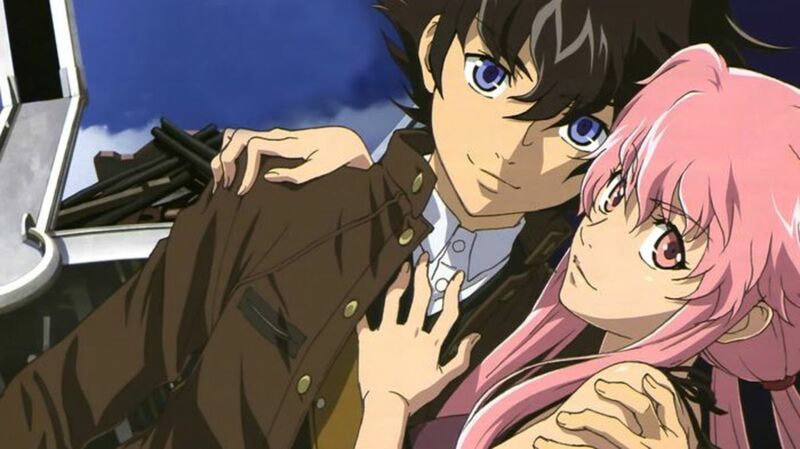 There have been a few anime series lately getting redone. I mean this is just an idea. I’ve just finished season 26 I’d really hate to see it end on such a weak note. I really hope they bring it back to give it the end it deserves. But realizing how long ago episode 366 was, I’m not going to hold my breath. Bleach is by far one of my favorite anime including Naruto, One Piece, Fairy Tail, and Sword Art Online. Although I'm not completely finished with Bleach yet, I'm closing in on the last few episodes. I couldn't help myself, so I look at the latest season (Season 26) and found out it only went to Episode 366. I was upset by this because I knew it wouldn't be long before I finished the anime. I hope Tite Kubo keeps working hard on the final arc of the Bleach manga and maybe they will start making Bleach episodes again. I would be really sad to see it go. I'm also posting this from approximately December 8, 2018 at 12:37 a.m. and I have not heard any news about the Bleach anime series, but again all can say is that I hope for the best and that the Bleach anime will come back. Will there be Bleach Season 27? The year is 2018 does the cons win out? please bring bleach back,i actually prefer it airing than the manga i have been waiting for years just for bleach to come back , it is really hard to stay without it expecially when i know it has not fully ended. which year bleach anime will be return?? i think if the anime were to come back they would probably make a movie out of the last arc. like Sword Art Online Ordinal Scale and I wouldn't mind if it was a movie just as long as i can watch it. I love this anime and if they don't do the last arc I will be pissed. i mean why stop now their almost done it's only one arc. I will literally DIE if they don’t do the blood war arc. I vote for the "Restart"
Maybe they are waiting to see how the live action movie does. If it goes well it will prove the popularity is still high and will make them want to do more, which could include restarting the anime. Keep calm and go bankai! I really hope it comes back! We still haven't forgetten of Bleach. Many like myself are still waiting for a return, even as we know it will never come. Why do people lump it with One piece and Naruto the older animations look like DBZ and Fullmetal the whole Bleach franchise feels much different. Sad its best potential was wasted trying to convert to fit itself to the other big 2.... when it tried to get catchy it failed. Get used to this with your favorite shows 3 seasons max with lots of lies of "may bring it back" whether it be anime or cartoons (i know tech the same) and series or complete transformations that feel like sad try hard spin offs. My best anime is Bleach. Bleach is my favorite anime movie and I hope it will come back I love it it can’t end like that u have to bring bleach back !! 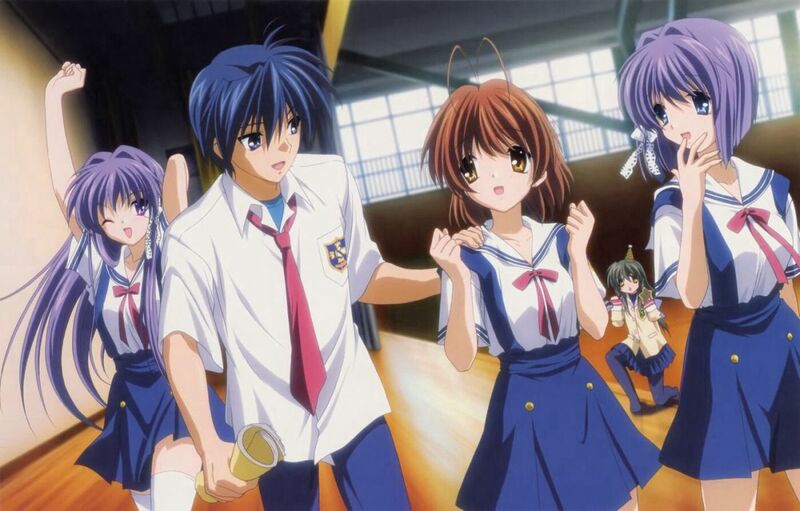 I have been in deep depression since it "ended"
hope they would rebuild this anime. or get a reboot. these anime is great but I sense that the writer is just way too selfish. It's not about sharing his talents anymore; but all expressing what he wants to show off without considering it's followers. I have watched all of the Bleach anime episodes right from the start to the very last episode, along with quite a bit of the manga's. You would think that the anime would continue after some time after the manga's got farther ahead in the years since anime episode 366. I'm sure any one whom watched Bleach as I did would agree, to have it end with a major cliff hanger seems odd. In my prospective there is just so much more I think could be told about what could or will happen after episode 366 that's left unsaid and many fans would want to know threw out in the anime, yes we could just go out and read the manga's but, in my belief watching a story unfold in an anime is so much more enjoyable. That's just me though. It's been around 6 years, give or take a few months and you would think we would have heard something about the anime returning or not. I hope it does and hopefully soon just to see my favorite characters again and to see how far they all have progressed. 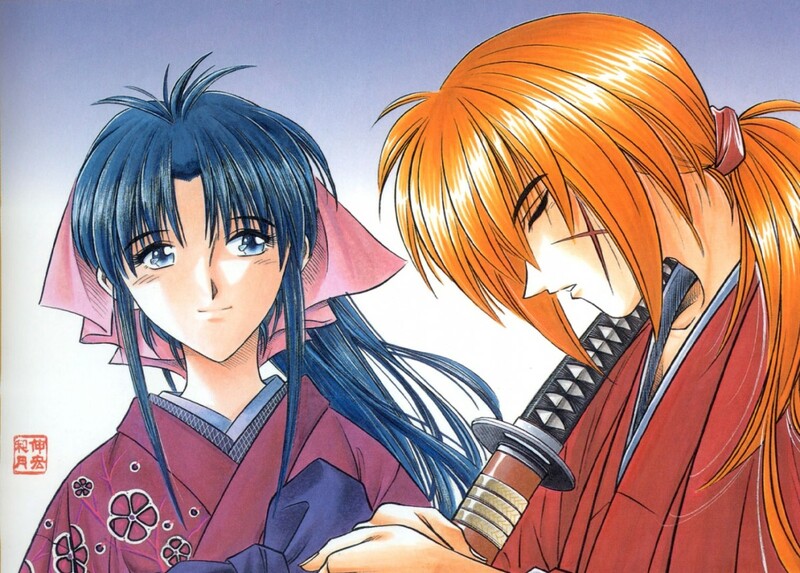 I want it to continue because they can't eave off on a cliff hanger with orifice and ichigos child kazui. Tite Kubo has to keep going even if they are just fillers it will ease this pain in my heart. Bleach should go through a rewrite of the manga and anime. Bleach is so damn confusing, too many holes in the plot and character development. I believe "bleach" had great potential and be an outstanding show like "Naruto". However, a LOT of things need to be explained in details for the readers to know what the HELL is going on. I hope they bring bleach back ! It’s so awesome just because some people have a bad opinion of it doesn’t mean you should stop making it I’ve been watching bleach ever since it came out and it’s not fair that I think left on such a huge cliffhanger ! Bleach is by far my entire family’ Favorite show to watch of all times! It’s been so long since the last episode so I just don’t understand why they haven’t made another one I’ve never stopped waiting for the next episode to come out! It’s so painful to have to wait for nearly 7 years! Please so many people love bleach we all need the next episodes! I was 22 when I first loved bleach. I'm 30 now and would love to watch more episodes! 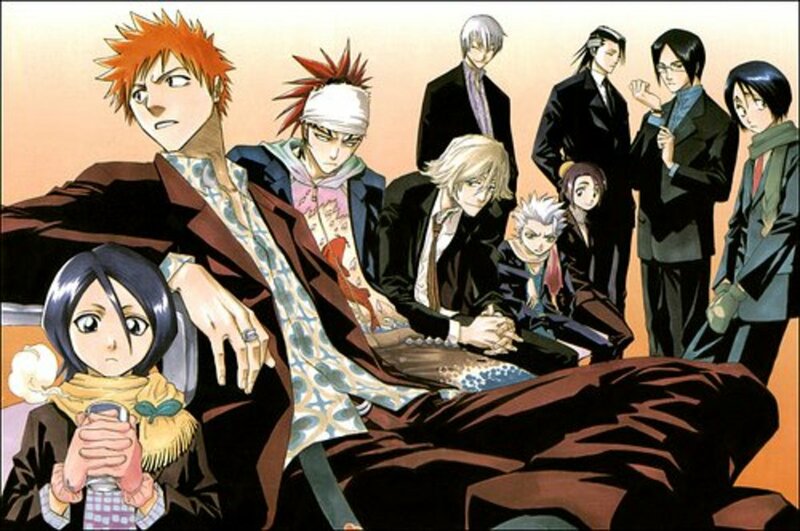 they should continue the bleach anime series and animate the thousand year blood war and put it into the bleach anime series, right after the 366 epiosode of bleach. I think that would raise the ratings, i mean after all there could be millions of people that have'nt seen the manga series including myself.But thats just my opinion, i actually want the creators of bleach to take what i have said into concenteration and think about it. please continue anime bleach back..there's many fan that still waiting and keep hoping that bleach will make a come back.. 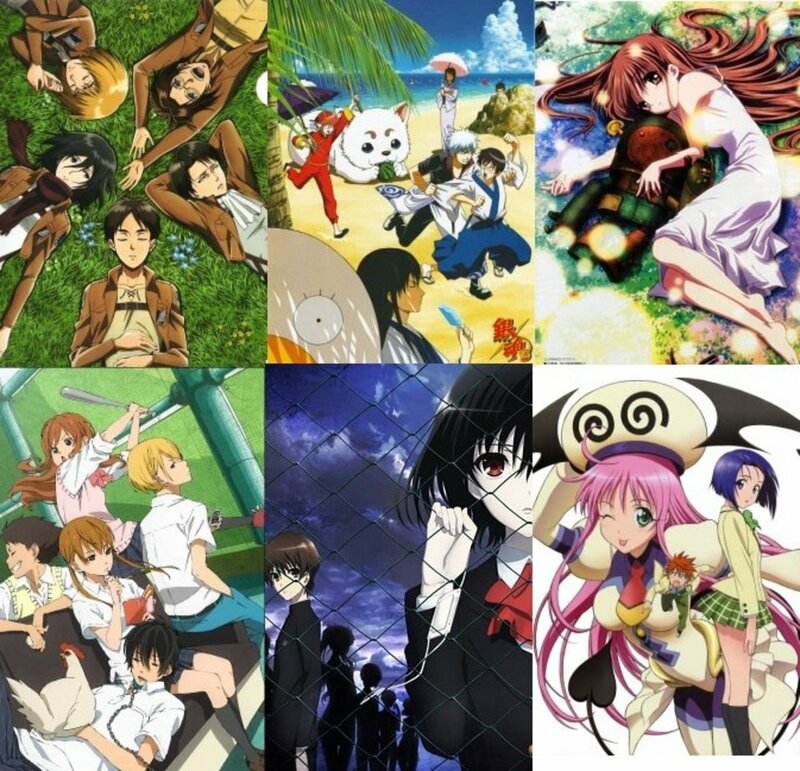 The anime without a doubt is one of the best out their, it needs to continue as there is so much still unchecked. Please come back! the bleach anime has plenty of potential and could be taken a lot of different direction. It would be dumb to cancel this due to the general opinion of the fans. Just cause some one says the sky is orange doesnt make it orange. There are people who love the anime and it NEEDS to be continued. Its 2017 and I've already rewatched EVERY SINGLE season of bleach and TITE KUBO needs to bring back bleach bc they left us off on a MAJOR cliffhanger bc if you think about it they can still add new enemies to the series or maybe bring back aizen and end the anime off once and for all. But will they do that idk bc bleach was suspected to return on 2014 and 2015 but its been 2-3 years and nothing happened. But other than that, Tite Kubo needs to bring it back. who cares if they had filler seasons who if it was a sub par listen i have been waiting for bleach anime to return for a long time it isn't cool to just cancel it over some stupid sub par bull crap i really think that they should make more episodes and this time just don't make to many filler episode i mean come on that's all you really have to do!!!!!!!! I don't think the filler part is correct because look at Naruto, half of the series are fillers. now i started again in episode 1, when will be the resume of the bleach....pls bring back and make tne new episode i'm begging. Please tell me when will Bleach season 18 come?? I never really got into anime much but Bleach turned that around for me and now that I've watched every episode I find myself only wanting more. I really hope they bring it back to life sometime. My girlfriend and kids and I all watch it together. There isn't another show we have found in any category that all of us like well enough for the whole family to get into.